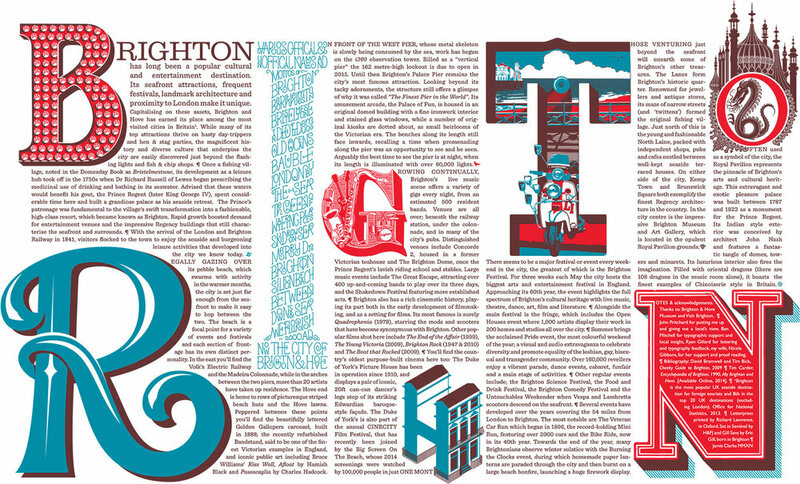 To capture the culture and spirit of Brighton, I created a letterpress print that focusses on the arts and entertainment scene of the seaside city. The print charts the town’s rapid development as a cultural destination and describes its many attractions and events. Printed from a set of three large zinc plates, the result shows some of natural flaws and imperfections associated with letterpress. Limited edition of 100 prints. 640 x 425mm. Body typeface: Sentinel by Hoefler & Co.
T: The Sea front, pier and vespa scooters! 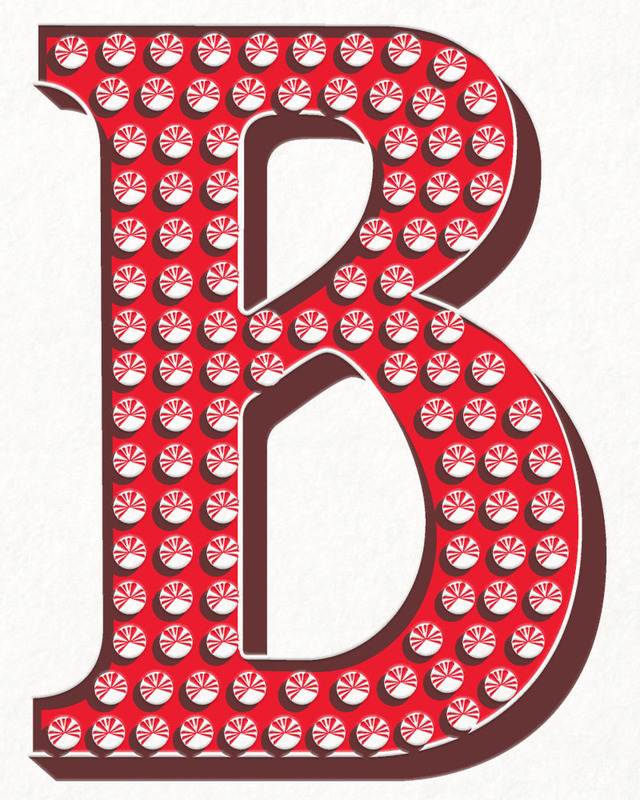 N: Colophon, featuring Gill Sans. Eric Gill was born in Brighton.